Dmitry Gabrilovich, MD, Ph.D., is currently a research and Christopher M. Davis professor at The Wistar Institute in Philadelphia. 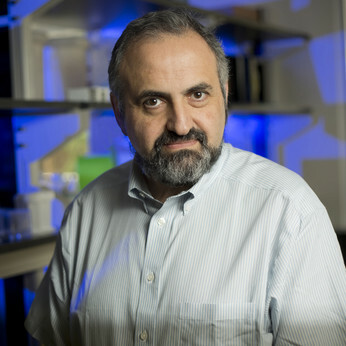 His laboratory at Wistar focuses on methods by which tumors are able to suppress the immune system and how to develop new immune therapies to combat this ability. He is one of the pioneers in discovering that murine and human myeloid-derived suppressor cells (MDSCs) have a significant role in the suppression of anti-tumor immune responses. Dr. Gabrilovich has over 30 years of experience, extensive knowledge in this field and has published more than 125 peer-reviewed publications.